It'll Be Fun...: Bored and Overwhelmed? 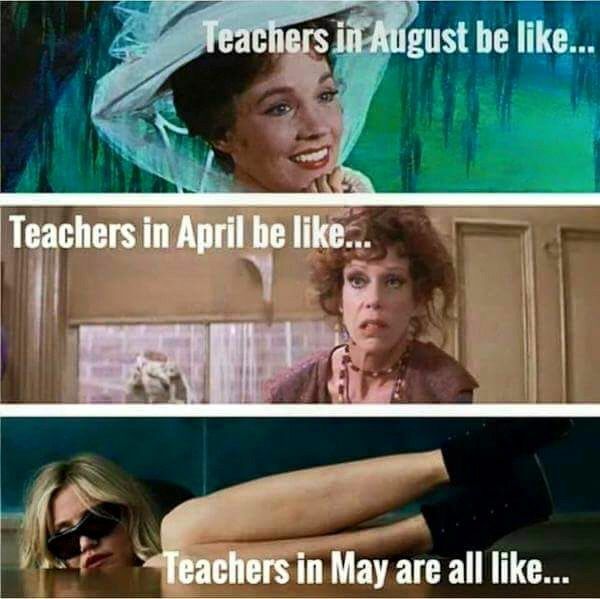 Ah May, a challenging time of year for any teacher. Students are getting hyped up, hormones are often flying. Behaviors are ramping up, and patience is running low. I've set up my social studies lessons such that students are working independently on a travel themed project, learning all about a country that they've planned a trip to. I have plenty that I should do. I have my final unit to plan for. I have grading I could do. Tests to write. I could be organizing my table. I could even be working on a personal project without it interfering with my supervision of my students projects. And yet... I can't quite bring myself to do it. When I think about how much work I have to get done between now and June 15th, I get a bit panicky. And yet sitting her at my desk, as my students silently work (or waste time, not completing the assignment), it seems almost impossible for me to get my brain into the right mode to plan and strategize for the end of the year. I'm sleepy, that is part of it. And I'm struggling to focus as I continue to put finishing details on my planned trip to Europe this summer, but that's not quite it. I imagine I must be experiencing something similar to the paralysis my students seem to get when math is both too hard and also boring. The struggle is finding the wherewithal to still do my job well.